Matthew Apgar - mapgar@shawmedia.com Crystal Lake Central pitcher Megan Mahaffy follows through with her windup as she prepares to release a pitch to a McHenry batter during their girls softball game on Monday, March 30, 2015 at Lippold Park in Crystal Lake. 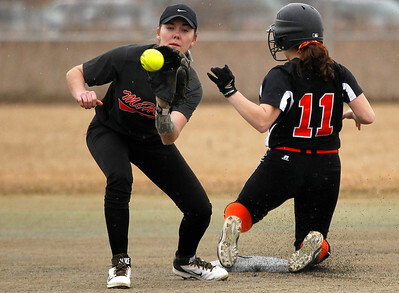 Matthew Apgar - mapgar@shawmedia.com Monica Menas of Crystal Lake Central, right, slides safely into second base, beating the throw to Carly Mattson of McHenry, left, during their girls softball game on Monday, March 30, 2015 at Lippold Park in Crystal Lake. 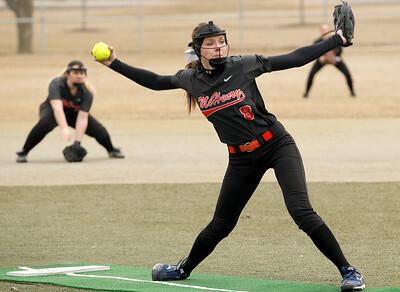 Matthew Apgar - mapgar@shawmedia.com McHenry pitcher Kristin Koepke hurls the ball to a Crystal Lake Central batter during their girls softball game on Monday, March 30, 2015 at Lippold Park in Crystal Lake. 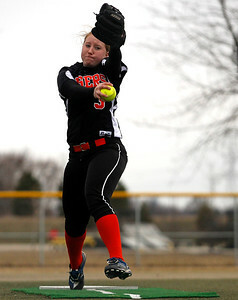 Matthew Apgar - mapgar@shawmedia.com Crystal Lake Central pitcher Megan Mahaffy winds up for a pitch to a McHenry batter during their girls softball game on Monday, March 30, 2015 at Lippold Park in Crystal Lake. 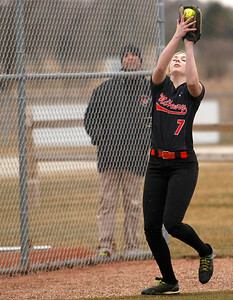 Matthew Apgar - mapgar@shawmedia.com McHenry's Erika Breidenbach makes the out in foul territory during their girls softball game against Crystal Lake Central on Monday, March 30, 2015 at Lippold Park in Crystal Lake. 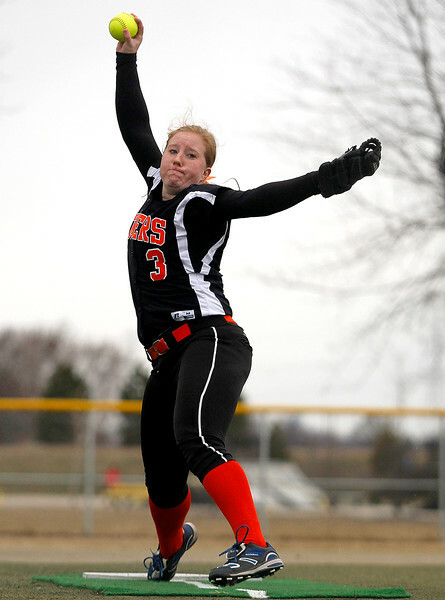 Crystal Lake Central pitcher Megan Mahaffy follows through with her windup as she prepares to release a pitch to a McHenry batter during their girls softball game on Monday, March 30, 2015 at Lippold Park in Crystal Lake.